The seminars are individually designed according to the requirements of the client. Teams of 12 to 40 people are able to cook together. For every teambuilding process culinary events are a a highlight. The team gets to know each other from a totally different side while performing a task in the kitchen and then enjoying the result together. 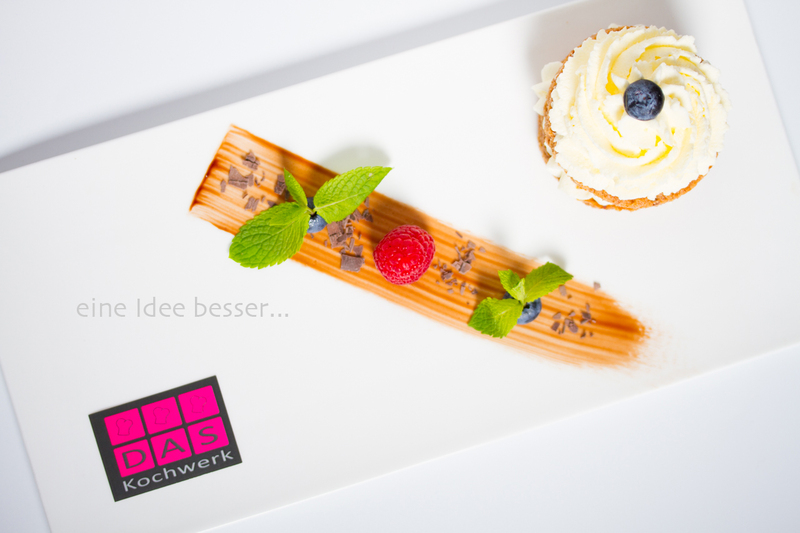 We can now offer something very special: a confidential business lunch or dinner in Kochwerk.